Here is a small update on the development of Knights of the Chalice 2. Well, I'm still working on content production. I need to save time, so I will just make a few comments and provide eight screenshots (please see below and click on a picture to enlarge it). 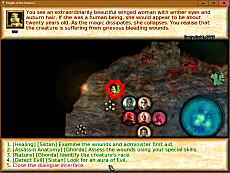 The first module, Augury of Chaos, now has three recruitable companions. I'm testing and fixing their dialogues now. After that, I've got to continue adding encounters to the High Sewers map. 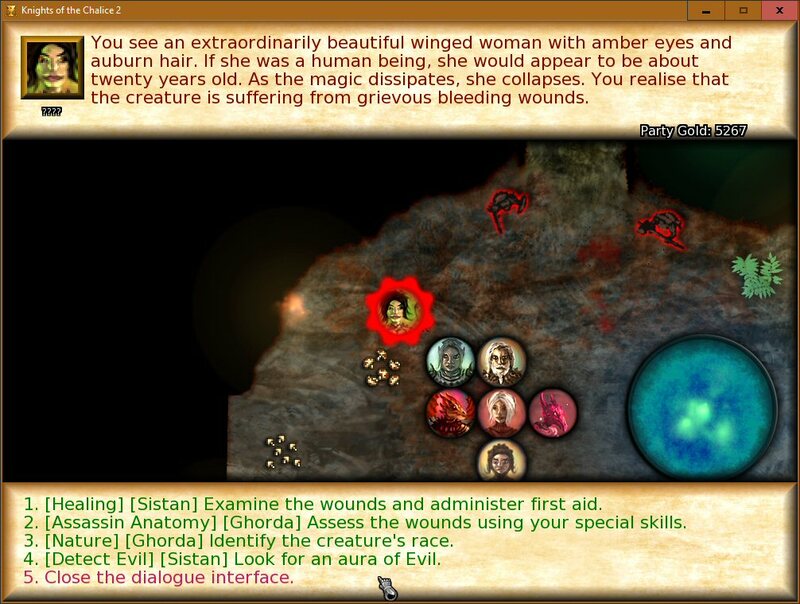 Before joining the party, one of the recruitable companions will ask several questions about the party's goals and desires, and that companion's reaction will depend on the selected answers. I think that dialogues designed like a personality quiz can be very entertaining. 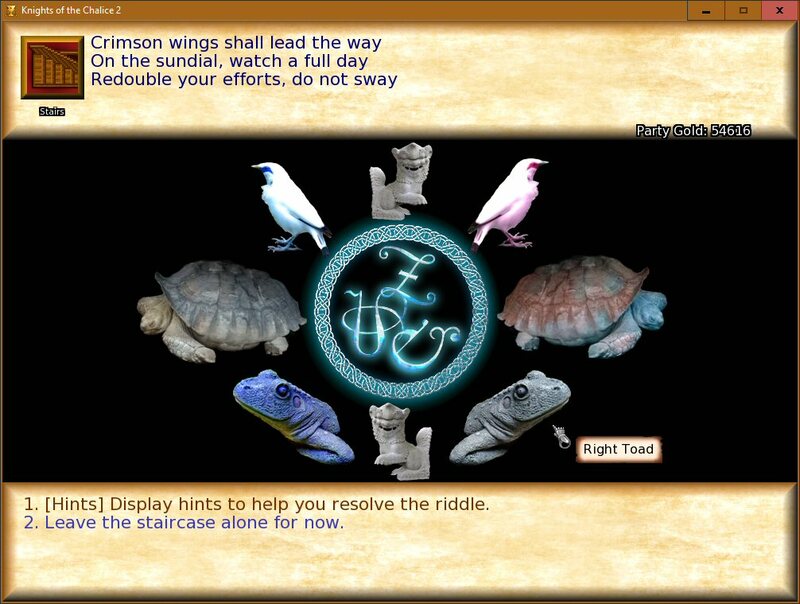 The NPC does not need to reply to each specific answer, but each answer affects one or several scores that reflect your personality. 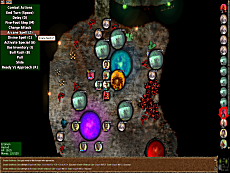 Maphistor, a tough demon that appeared in KotC 1, is back! It is optional content. If he appears, you can either ignore him, fight him or ally with him (and receive an artifact). In the Creature Editor, I've added new buttons that allow you to create (and level-up) a new creature or companion using the same interface that you use when you start the game or level-up characters in-game. 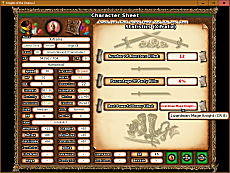 When you use this interface to create an NPC, you are limited to the Player-Character races and subraces. As an additional KS stretch goal, I've thought about a new arcane caster class, possibly called Arcanist, who will get free metamagic feats at level 1 and zero spell-level cost for using all metamagic feats. All his spells can be maximised or empowered or widened for free. But he will have fewer daily spell slots than the Wizard, probably 3/3/2/2/2/2/2 by level 20, not including bonus spell slots from having a high Charisma. That's it for now! January 2019 will be upon us in a flash, so I'm doing my best to complete the prologue adventure before doing anything else. Thank you for reading! Arcanist sounds like a good idea in general as a means to encourage people to experiment heartily with metamagic feats beyond the narrow usual few, if not entirely. BlueSalamander wrote: In the Creature Editor, I've added new buttons that allow you to create (and level-up) a new creature or companion using the same interface that you use when you start the game or level-up characters in-game. When you use this interface to create an NPC, you are limited to the Player-Character races and subraces. I am kinda confused. How do we create other creatures? [Like a dragon for example..] I mean the creature editor itself won't have a proper interface? BlueSalamander wrote: As an additional KS stretch goal, I've thought about a new arcane caster class, possibly called Arcanist, who will get free metamagic feats at level 1 and zero spell-level cost for using all metamagic feats. All his spells can be maximised or empowered or widened for free. But he will have fewer daily spell slots than the Wizard, probably 3/3/2/2/2/2/2 by level 20, not including bonus spell slots from having a high Charisma. Good idea, but the summoner & necro classes should have priority imo. Oh and one more question. How will the achievments work? Those will be saved / character, so we can check them all later on if we inspect the character? Oh and as I see, we are going to have statistics as well. Nice! Would it be possible to add a "detailed kill log" later on, so basically we could see all of the killed creatures + their numbers / character? Right now, we can only see the most powerful enemy killed. 1) If you want to create a new companion for the player's party, and you know that the companion's race is one of the player-character races, then you use the new button that displays the in-game creation interface. And you level them up using the other new button, so that you get to pick each one of their spells and feats just like a player character would. 2) If you want to create a monster like a Skeleton or a Red Dragon, and you know that it's a monster that already exists in the game's basic monster list OR in the module's existing list of monster templates, then you use the Creature Wizard and you select the monster in the Wizard's interface. 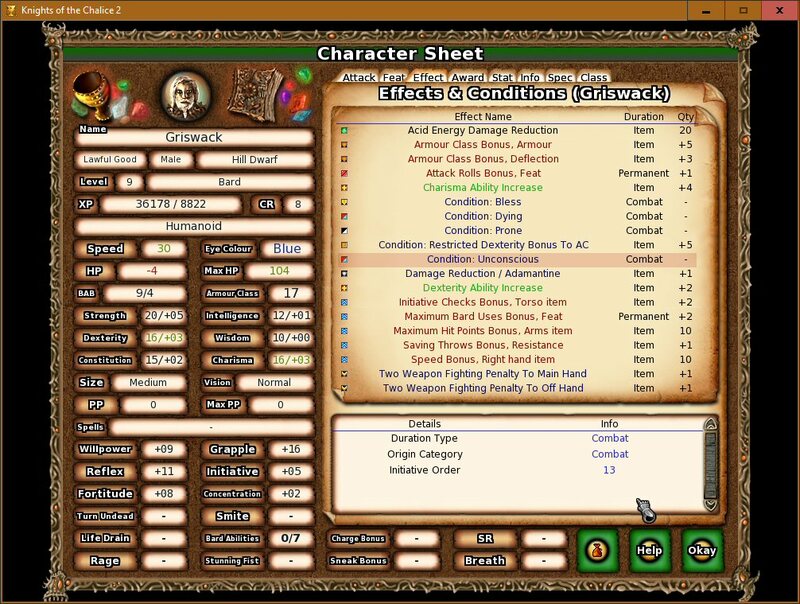 The Wizard's interface offers plenty of other settings, including the Hit Dice, Class, equipped weapons, domains powers and a Dragon's age category. If you have selected a caster class, by default the new creature will receive all of the spells appropriate for its class and caster level. The Editor will select the feats. 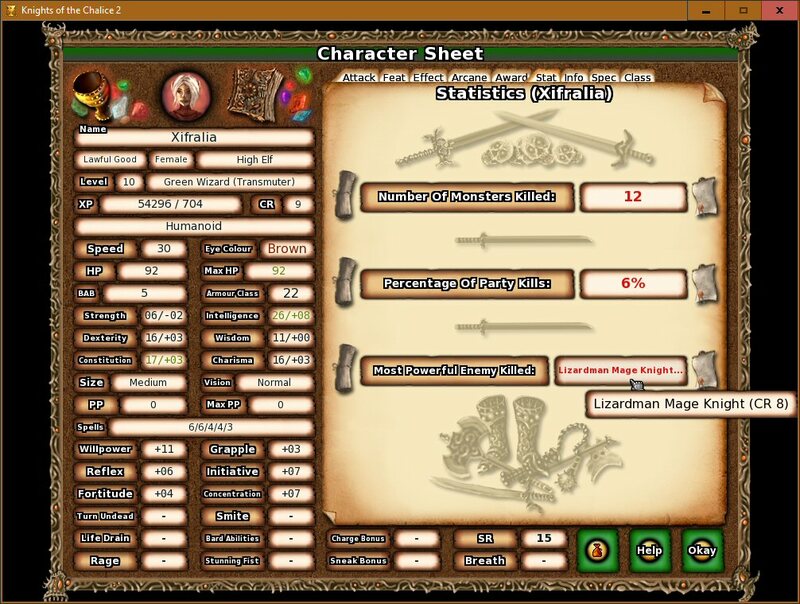 To remove specific spells or change the feat selection, you would have to go into the new creature's character sheet. 3) If you want to create a brand new monster, such as one from a Monster Manual, I would say that the easiest option is to find an existing creature that has some similarities with the new one. For example, if you want to create a new Ooze, then you find an existing Ooze. Then you use the Creature Wizard to create a new Ooze of a Hit Dice equal to the HD of the brand new monster. Once you have that creature, you go into the new creature's character sheet and you modify the creature's token image, attacks, special abilities, ability scores, immunities, feats, subtypes, etc, manually according to the information given in the Monster Manual (or according to your idea for a new monster). 1) If it's a potential companion, you level them up with the new button. In this case, you select the new feats and spells as if you were playing the module. This gives you total control. 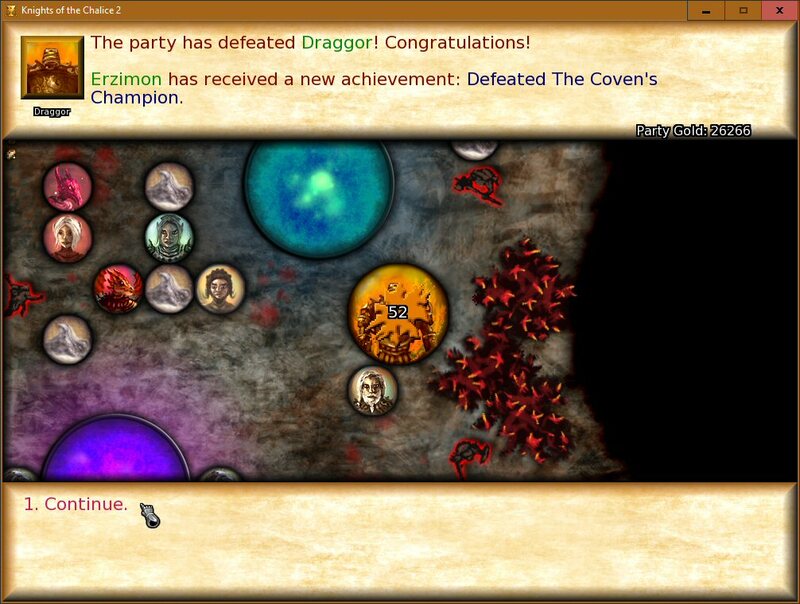 With the other options, the Editor assigns the feats and spells automatically. 2) If it's a monster that you want to improve by a single Hit Dice, just click the 'Level Up Selected Creature' option in the Creature and Template Editor. You don't need to pick feats and spells as the Editor does that for you, making the process instantaneous. Click the button again to add more levels if required. 3) If you need to improve a monster by giving it multiple additional Hit Dice or Class Levels, you can also use the Creature Wizard. 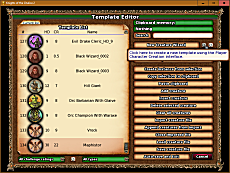 In this case, you first turn the existing creature into a new template by clicking 'Create template from selection' in the Creature Editor. Then you launch the Creature Wizard, you select the template that you've just created, and you set the number of levels that you want to add. Again, the process is instantaneous. I expect that the Arcanist will also have access to the Warlock's feat Arcane Transmutation, for maximum flexibility. 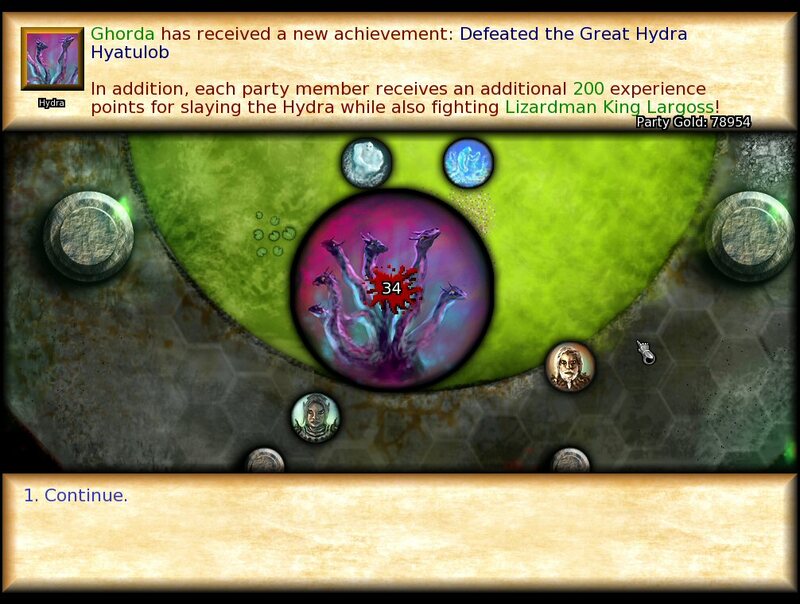 Individual achievements are saved together with the rest of a character's data and can be displayed by clicking on the 'Award' tab in the character sheet. If many people want this feature, which I doubt, we could have the character's complete kill list in the future. 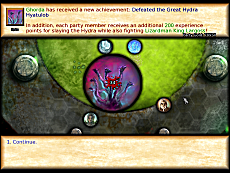 Achievements or events that concern the whole party are saved and displayed in the Quest Journal. Ah I see, now that explains it. BlueSalamander wrote: If many people want this feature, which I doubt, we could have the character's complete kill list in the future. I think that it would be a neat little feature. 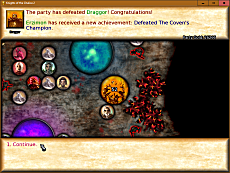 BlueSalamander wrote: Individual achievements are saved together with the rest of a character's data and can be displayed by clicking on the 'Award' tab in the character sheet. Any chance of a "Christmas update"? Hello itsdat, I hope you're well. Yes, there will be an update soon. I've finished adding new content in the first module, so now I just need to finish playing through it and fix any problems that I find while playing. Sounds easy, but the map before last has a lot of content in it, so it takes time. Hopefully I should finish that task around 1 January. Then I will be able to focus on marketing things like the update, webpage and video. Merry Christmas time everyone! And best wishes for the New Year! Yep, _THE_ date is coming! Merry Christmas everyone! So you're starting a Kickstarter funding project on January 15... Really great to see that a playable version is on the horizon! Darthcast wrote: So you're starting a Kickstarter funding project on January 15... Really great to see that a playable version is on the horizon! Yep, I can't wait to play this. + I would like to start to work on my module. It will take many months to complete I guess.